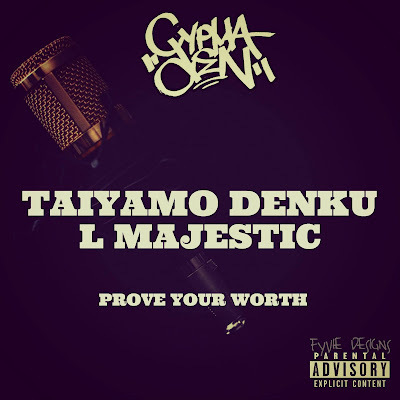 Denku called in On Last year's " Gutter Noise" Emcee L Majestic to help him with the back and forth track " Prove your Worth" Basically the two emcees want the new gen rapper to prove that even without money put down to gain advancement in music that their skills are up to par to prove their worth. Denku hailing from Milwaukee & L Majestic hailing from NYC still have very similar views on the topic. Dcypah the Aussie Cyphaden producer certainly lays a classic Hip Hop viobe on his Horn and String Heavy production. 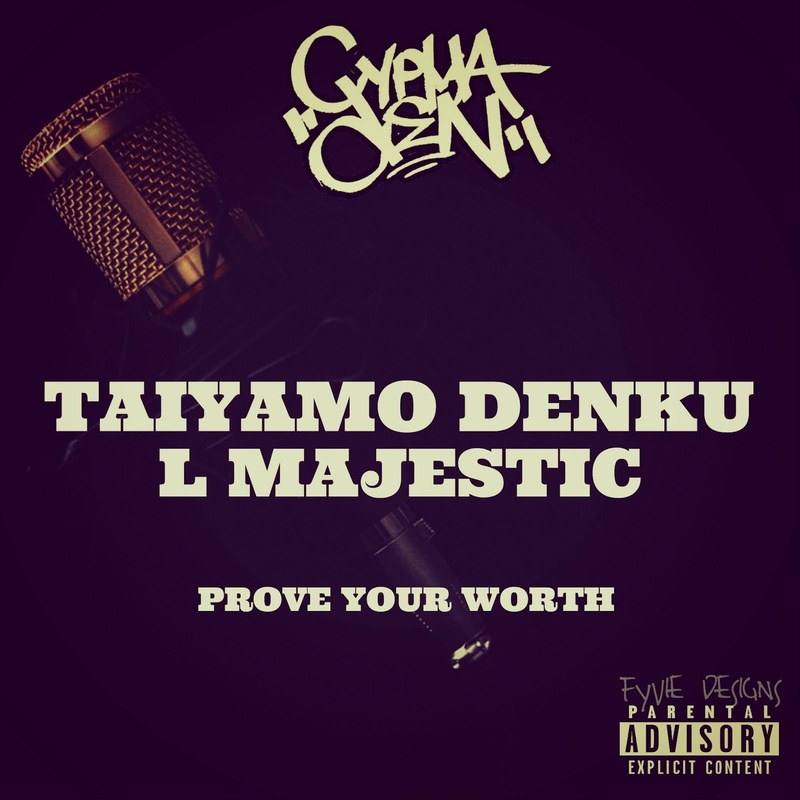 Give a listen to the one off single " Prove Your Worth" before Denku start pushing his 2018 upcoming album release " No Industry Standard"